John Quinn is currently offering for sale a lovely four bedroom residence at No 23 Lioscaisil, Ballybrit. The property is situated in a quiet cul-de-sac and is convenient to all local facilities including shopping centres, church, retail parks, and industrial estates in Parkmore and Mervue. The property has oil fired central heating and is double glazed. The house is in excellent decorative condition and has a BER of D1. There is off street parking to the front and a lovely rear garden. 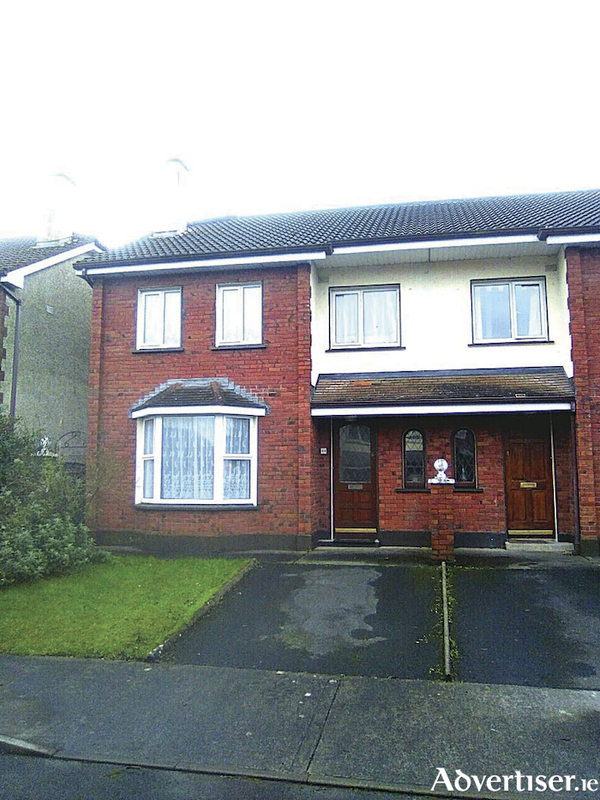 For full details on this property, which has just come on the market, contact John Quinn at 091 569174.